One of the most marketable money market securities is surely Treasury Bills or T-Bills. 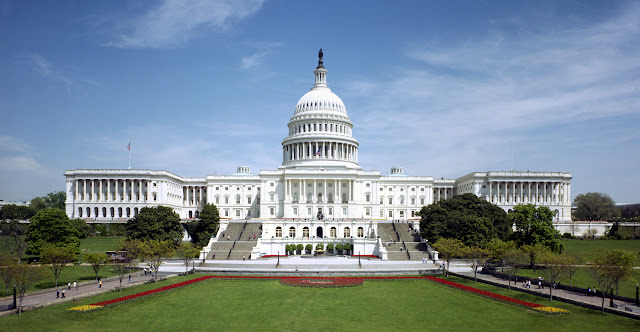 It is important to know that U.S. government raises money from public through these bills. They have short term maturities – 3 months, 6 months, and 1 year. How do you make money from T-bills? These money market tools are purchased at a price that is less than face value. Full par value is paid to the holder by the government at the time of maturity. Difference between the amount you receive at the time of maturity and purchase price of the Treasury bill is the interest you earn from the investment. Let us suppose, a person purchases a 90-day T-bill at $9,800. If he/she holds it for the entire period, he/she will earn $200 at the time of investment. Treasury Bills should not be confused with coupon bonds as the latter pays interest on a semi annual basis. When it comes to treasury bills, a bid needs to be submitted either competitively or non-competitively. a) When the bidding is non-competitive, full amount of security can be received by the bidder at the return that is determined at the time of auction. i. The bidder may not receive any securities. ii. The bidder may receive only a portion of the amount that he had bid. To learn more, you may go through the T-bills tutorials and information at CMC markets. What are the Advantages of Treasury Bills? 1. Treasury bills are one of the most popular money market instruments because they are quite affordable to individual investors and at the same time the safest investment vehicles available (U.S. government backs T-bills and that’s why they are called risk-free). 2. It is important to note that neither state nor local taxes are levied on treasury bills. 3. They are available in denominations of $1 million, $100,000, $50,000, $25,000, $10,000, $5,000, and $1,000. 1. Extreme safety of the asset class restricts the return from it. When compared with other bonds or money market funds, T-bills come with considerably low return and are therefore regarded by many investors as one of the biggest drawbacks of Treasury Bills. 2. Another disadvantage of this money market vehicle is that the investor may not get back his/her entire investment if cashed out before date of maturity. It was back in 1977, 30-year Treasury bond futures were introduced in the Chicago Board of Trade. It was only afterwards that other product lines were introduced such as 2-year, 5-year, 10-year Treasury note and “Ultra” Treasury bond futures of 30 years. Treasury Futures are derivatives that track specific Treasury security prices. By taking a long position on a Treasury futures contract, you agree taking delivery of the underlying T-bill securities at the price at which the investor bought the futures contract.